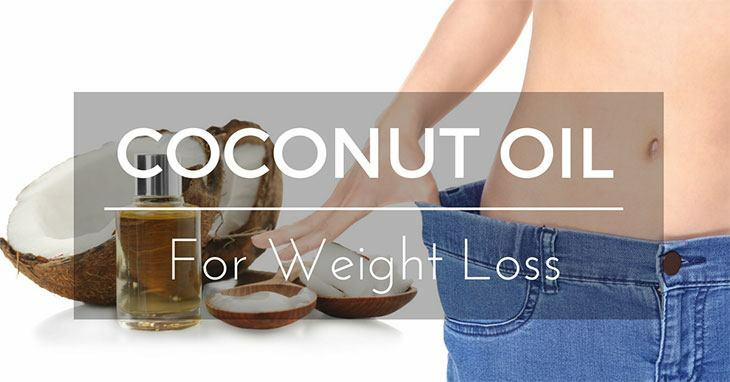 It’s perhaps not surprising that there is some controversy about whether you should use coconut oil for weight loss. Let’s think about this: How can eating a fat lead to losing fat? That sounds wrong. In fact, some people would have you believe that it is wrong to suggest that coconut oil is good for you at all! So, before we can talk about how coconut oil is indeed a solution for helping to reduce unwanted flab, we need to change the way we think about fats.